If your roof is over 20 years old it probably needs to be replaced. But if it's younger and just a bit damaged, you probably can make do with a repair. Think in terms of "roof repair leak". How much does a roof repair cost? It all depends of course on how extensive the damages and how much needs to be repaired. 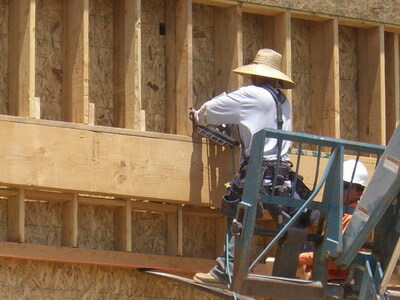 Roof repairs can be broken down into two costs: materials and labor. The material used for the repair will of course depend on the material of your roof. Roofers measures roofs in squares (1 square = 100 square feet). An average roof can be 1,500 square feet or 15 squares. 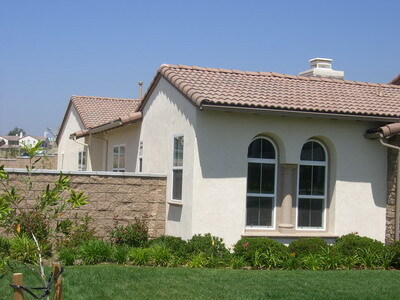 Usually you will have to replace at least one or several squares to repair your roof. The most common roofing material is asphalt shingles. They are also the cheapest. A square of these will cost about $100-$200. Wooden shingles are more expensive. For a square of wooden shingles expect to pay between $200-$800. 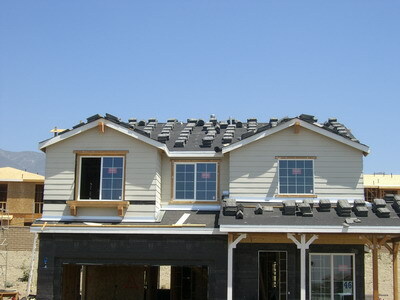 You will also need a gallon or more of cement to seal the shingles down to the roof. The cement costs about $25 a gallon. Labor includes removing old damaged shingles, disposing of them and installing new ones. Expect to pay between $40 to $80 per hour for labor, depending on your area. Most roof repairs will take at least a day to complete and often two. So you can expect to pay $500-$1000 for labor. So how much does roof repair cost in total? Overall, labor and materials combined, you can expect to pay on average about $1000-$2000 for small to large asphalt tile repairs and $2000-$4000 for small to large wooden shingle repairs. Expect to pay more if your roof is very large. 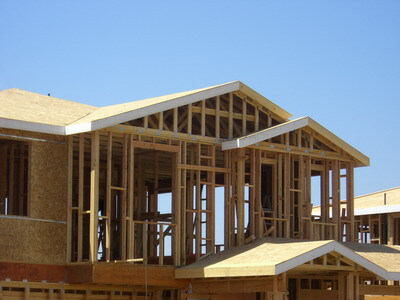 To determine the size of your roof, take the area of your house and add 50%. An average sized roof is about 1,500 square feet. Also expect to pay more if your roof is very steep. This will cost about 10-15% more. If all you need to do is replace a few single shingles, then expect to pay about $100-$150 dollars total. Most of the cost here will be the labor. Many homeowners prefer to do this work themselves. If you have a fear of heights, best to leave it to the professionals. If you have a leak coming through your chimney or skylight you will need to replace the metal or vinyl flashing which seals the edges. Expect to pay between $300-$400 for the materials for this type of repair and $100-$200 for labor. Installing vinyl siding is a difficult task. Vinyl siding installation requires 2-3 people, and can go terribly wrong if improperly installed. You can find how to install vinyl siding manuals at your manufacturer, yet if you aren't an expert or do not know how to install vinyl siding, it is advised you contact your local Roof 101 branch for further assistance. Also, vinyl siding prices differ greatly, so shop around prior to find the best deal.